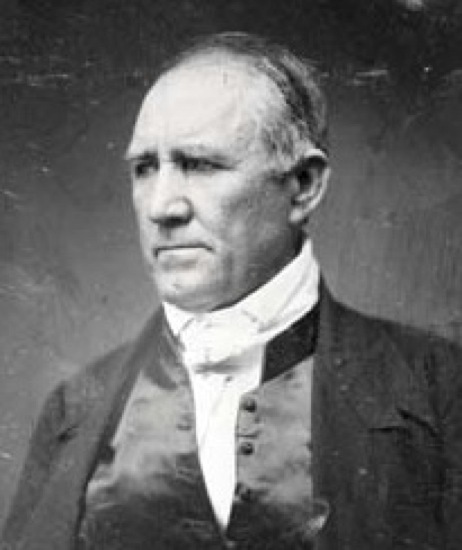 Sam Houston was born on 2 April 1793 in Virginia near Lexington. Sam Houston died on 26 July 1863 at age 70 in Huntsville, Walker County, Texas. And for a description of the Steamboat House at Buena Vista, The Texas Handbook Online.